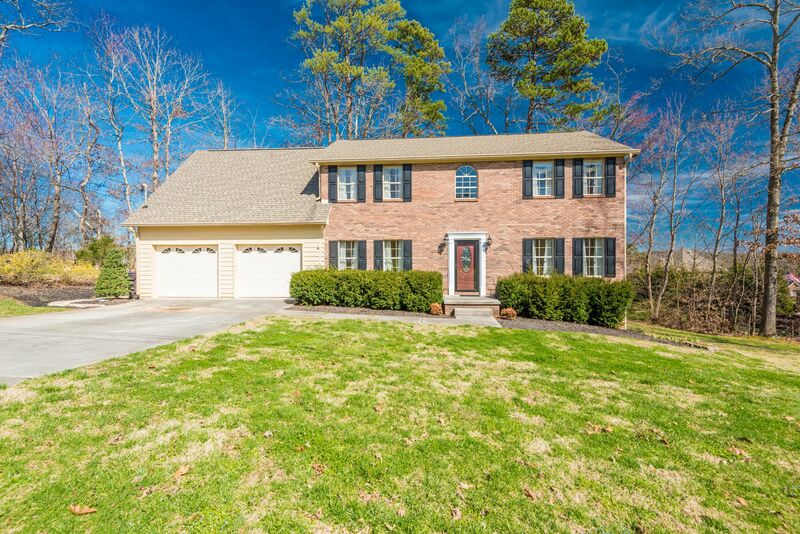 Thank you for your interest in the property located at 1104 Wildtree Lane, Knoxville, 37923. To receive your request, please provide the information requested below. A notice of this request will also be provided to Sarah Kerr Realtor and will automatically include the listing address and MLS Id. An email containing additional property details and followup information may also be sent by Sarah Kerr Realtor. This is a secure system and any information provided will be kept private.